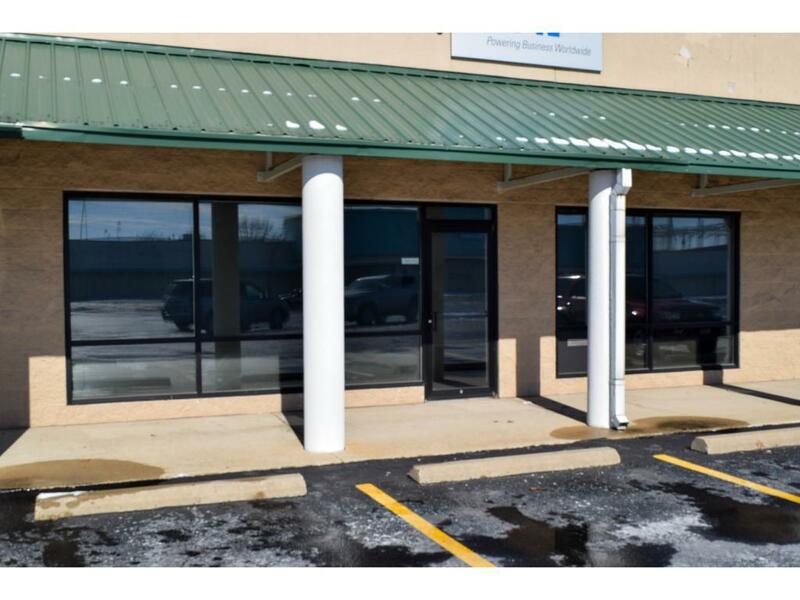 Attractive unit located on a high traffic thoroughfare featuring large windows, plenty of on-site parking, and private restroom. Previously used as beauty salon. Adjacent space could be added if more square footage is needed for your business. Renovate to your own design and use. The neighboring area is home to retail, medical, and restaurant businesses.